Hello i am the owner of this new creative card game, in this card game you have to make your own card BUT NOT TO OVER-POWERED (OP). You can only enter ONCE A DAY. Here is how it will be from 1st place to 3rd place. Everyone will get 10 DP just to try it out and you will get the 10 DP no matter what win or lose you will get 10 DP or maybe more each game. 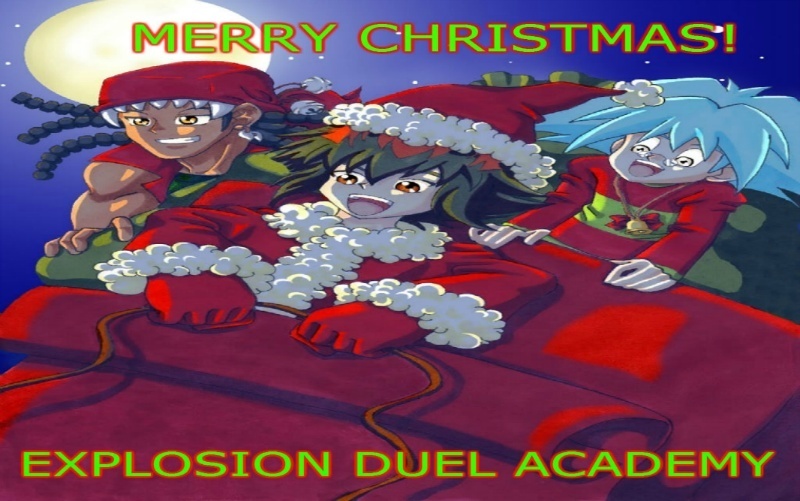 Whenever you are making the card go to the website right hhtp://www.yugiohcardmaker.net/ or you can find it on the home page or anywhere you can see it but on them it have to be copy and paste the URL of the link. To show the card you have made right click on the card and hit open image in a new tab, then right click on the image again to copy the image URL and paste it in the comments below.